WOW and OMG! 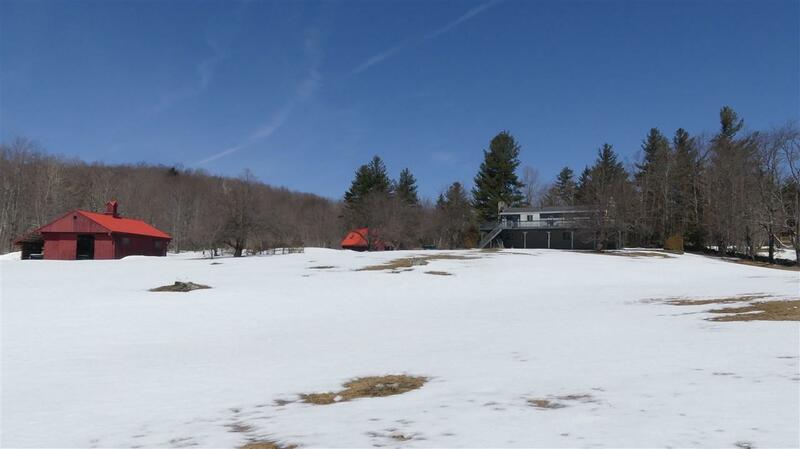 What a pristine property in the Heart of Dover Vermont! Close to all of the summer and winter activities as well as services of nearby towns. 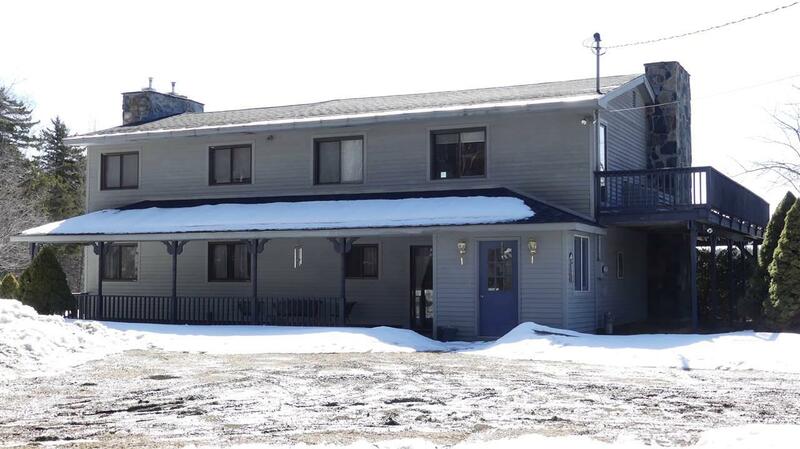 Gorgeous 30.62 acres with swimming pond, large barn, 3 bay garage with apartment above and 2 bedrooms in the main home. 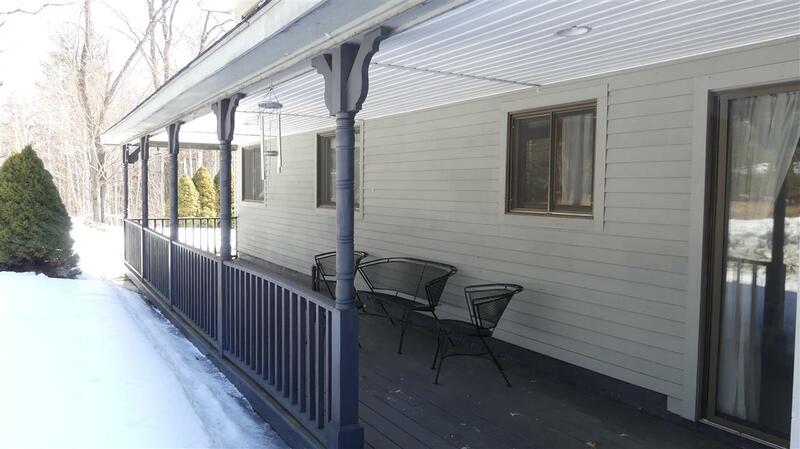 Huge deck overlooking all of the golf course like meadow, the pond and the forested acreage. The home has some beautiful Timber Framing inside with fabulous sitting, dining and relaxing areas. This property is Pastoral and Wedding Event Worthy! 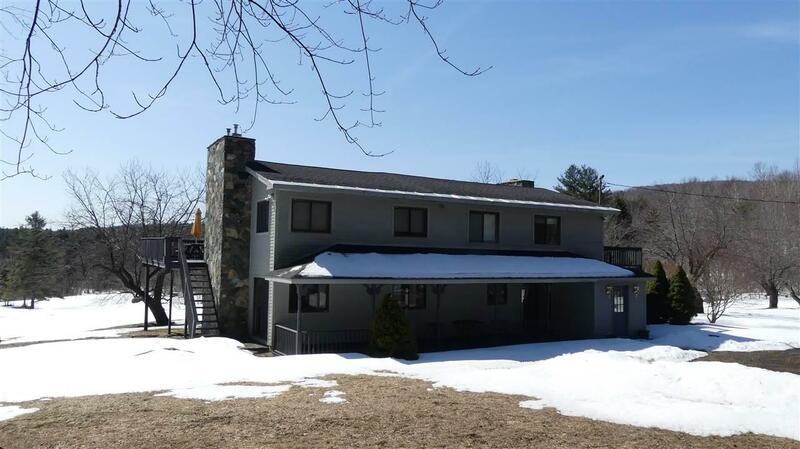 Courtesy of Steve Goldfarb of Hermitage Deerfield Valley Real Estate.